By bringing 100 wineries to Santa Fe to partner with 75 of the city’s best restaurants, a week long schedule of food and wine events is created featuring cooking demos, seminars, winery luncheons and dinners. 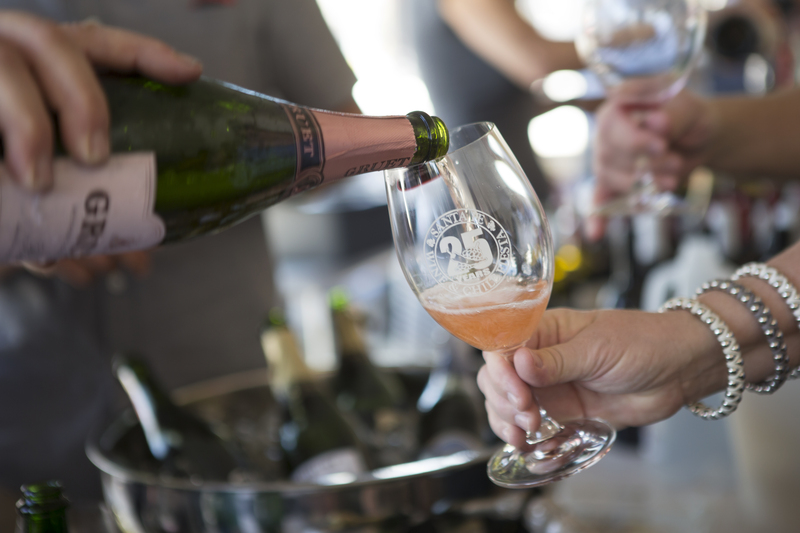 The weekend culminates with the Grand Tasting at the Santa Fe Opera where all 75 participating Santa Fe restaurants and all 100 wineries serve samples of their best offerings. The Santa Fe Wine and Chile Fiesta takes place September 22–29, 2019—with the Grand Tasting taking place on Saturday, September 28.